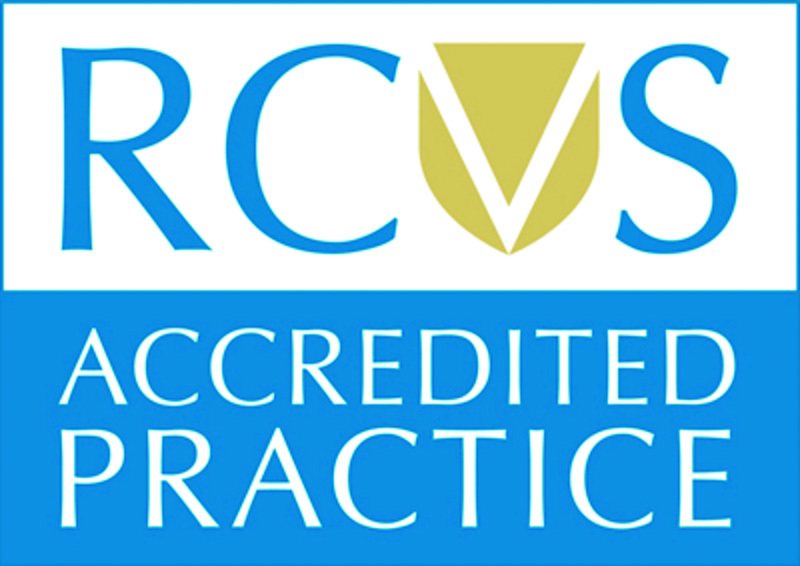 All your pet requires is a microchip and a vaccination against Rabies, then a passport can be issued by either Mel or myself who are both qualified as Official Vets for DEFRA. 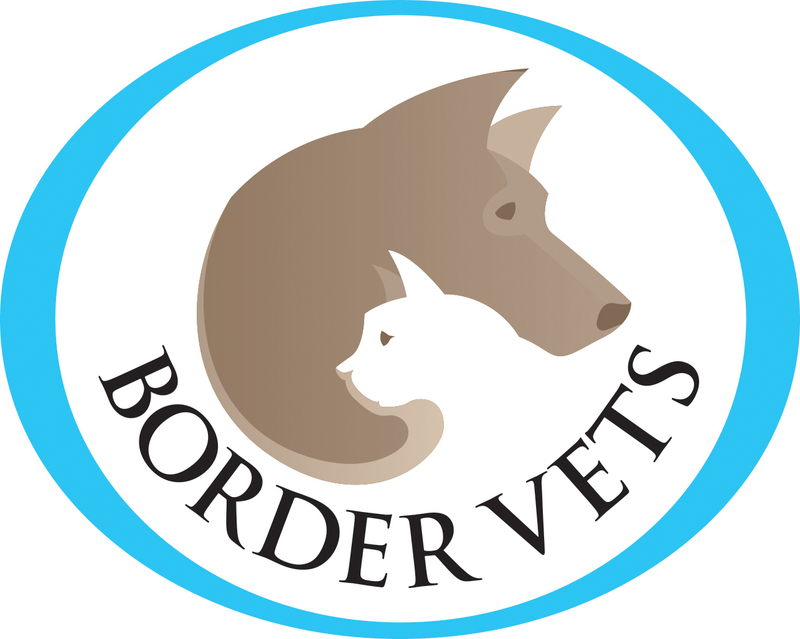 Your pet cannot re-enter the UK until 21 days have passed but keep your Rabies vaccination up to date every 3 years, and your passport is valid for life. 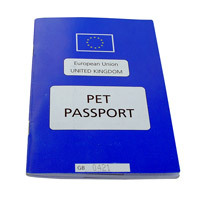 From start to finish it costs approximately £145 to get your pet their passport, which is roughly equivalent to 2 weeks of kenneling fees. If you are going abroad to areas of southern Europe you should also be aware that your pets require protection against sandflies and heartworm while they are abroad. For sandfly protection we recommend Advantix every 2 weeks while you are away. For Heartworm protection we recommend an Advocate application before you go and every month while you are away. It is also recommended to do another advocate application 1 month after you get home. Please contact the surgery to get a tailor made protection scheme for your pet’s holiday. 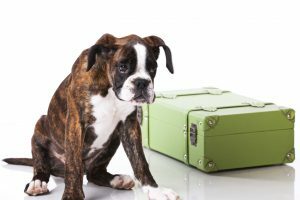 If you plan to travel with your pet in March 2019 or later please contact us directly for the latest advice.